Any attempt to record, reproduce, cover or tamper with any of these copyrighted materials will be considered a breach of copyright laws and will be addressed accordingly. All rights for this recording are the sole property of Tom Coash and Encompass Productions 2014. 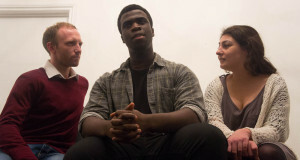 Thin Air was performed as part of Bare Essentials, a series of performances featuring new work from emerging international writers to showcase theatre at its most elemental. Encompass Productions are a London-based theatre and production company. They create bold work that explores heightened reality, drawing from psychological and cinematic influences to challenge, move and entertain. Tom Coash is an American playwright and director. He loves to travel and taught playwriting at The American University in Cairo, Egypt for several years. Coash has won numerous playwriting awards and his plays have been produced worldwide. His new play Veils was recently named winner of both the Clauder Competition at Portland Stage (Maine) and the Edgerton Foundation National New Play Award. Freya Parsons is a British actress for theatre, film and television. 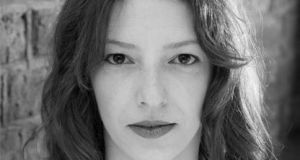 She trained at the East 15 Acting School and has had a wide-ranging career with credits in stage plays, music videos, short films and feature films. Recent credits include The Sofa by Tartan Viking Films, The Look of Love directed by Michael Winterbottom and The Just So Stories by Red Table Theatre. 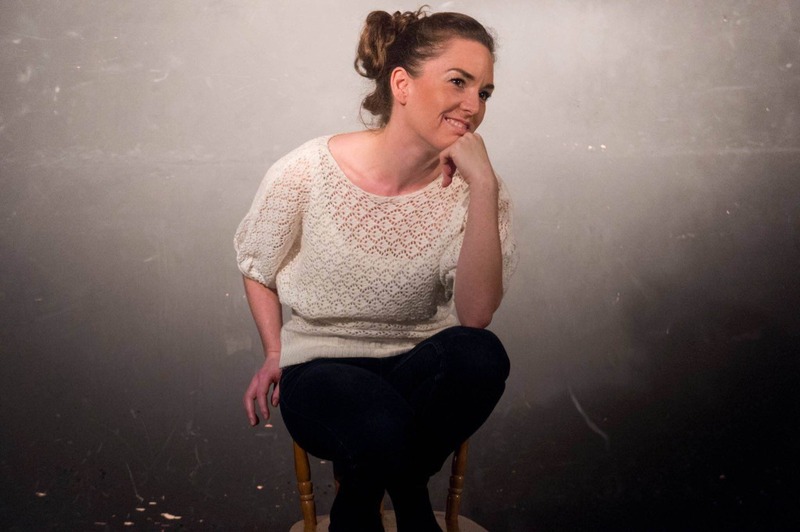 She can next be seen performing Poison by Rebecca Robinson for Encompass Productions, as part of their Bare Essentials events in October 2014. Liam Fleming studied Drama and Creative Writing at Royal Holloway, University of London. He has trained with companies including Complicite, Frantic Assembly, Cartoon De’Salvo, Tin Horse and LAMDA and works in London as an actor. In addition Liam works as a writer and director, and has been Dramaturg for the Wind-Up Collective, London Actors Group, Vertebrae Theatre and The SSA. Outside of Encompass he is the artistic director for immserive theatre company ‘in(ep)trepid’.